Jennifer Boniface received a bachelor’s degree in animal science before becoming a certified public accountant for a few years. Over time, her goals shifted back to animal nutrition, and she returned to school and obtained a master’s degree in animal nutrition science. She found that most people with pets declined to make homemade meals because of a perceived lack of time. “Aunt Jeni” created her pet food line in 1999, and the company offers raw diets, treats and supplements for both cats and dogs. 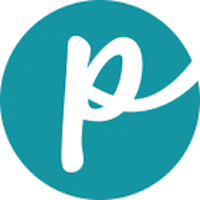 The products are made in Maryland in a privately owned, USDA-inspected and regulated facility. 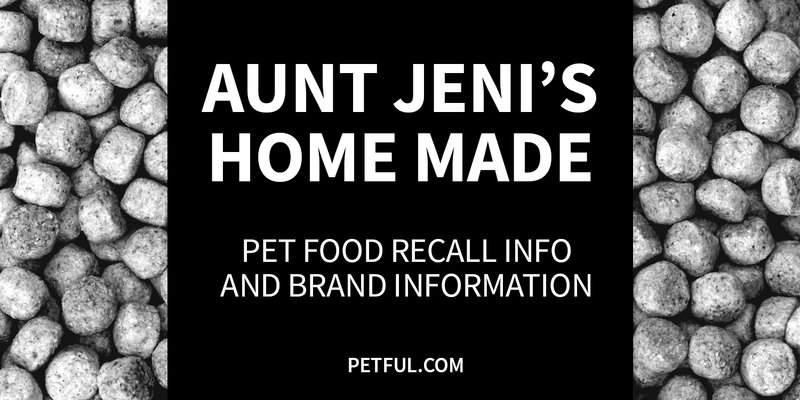 Has Aunt Jeni’s Pet Food Ever Been Recalled? Have You Had a Problem With Aunt Jeni’s Home Made?